Mats Hummels and Jerome Boateng are two of the finest German defenders around. And just like that, they were gone. 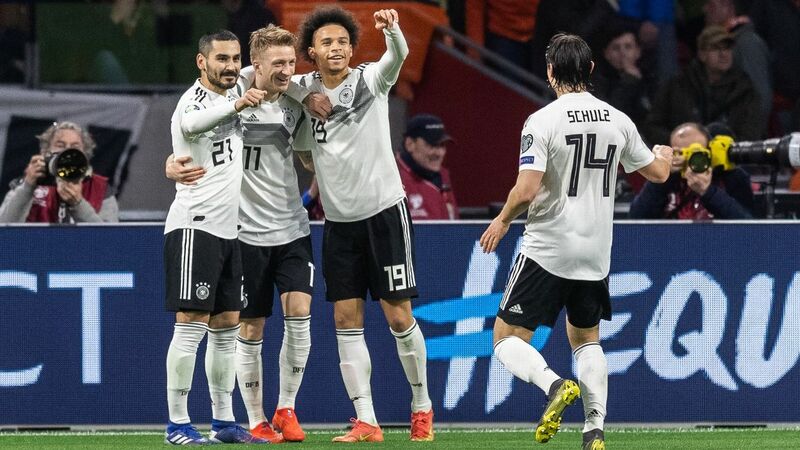 The international careers of World Cup winners Mats Hummels, Jerome Boateng and Thomas Muller came to an end on Tuesday, when Germany manager Joachim Low personally told the trio that their services were no longer required. Axing the very players that his coaching staff had resolutely defended against all critics only five months earlier, calling them the team's "important axis" was a hugely surprising statement of intent by Low, both in terms of timing and rationale. So why now? Low, still stung by the (mostly) justified criticism of him putting too much faith in his veterans during an embarrassing showing at the 2018 World Cup, has decided a more drastic reboot is warranted ahead of the next cycle of games later this month. Instead of a more gradual transition to a new side ready to compete at Euro 2020, he wants the future to start immediately. 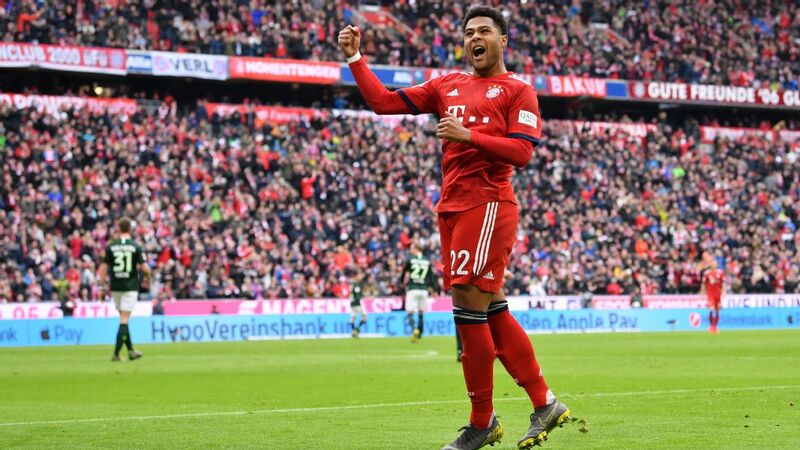 By calling time on the old guard (though none of the trio is yet 31 years old), he has created space for the next generation -- defenders Jonathan Tah (Leverkusen), Niklas Sule (Bayern) and Antonio Rudiger (Chelsea); attacking midfielders Kai Havertz and Julian Brandt (both Leverkusen) -- to grow, freed from the shadows of established players unwilling to make way. 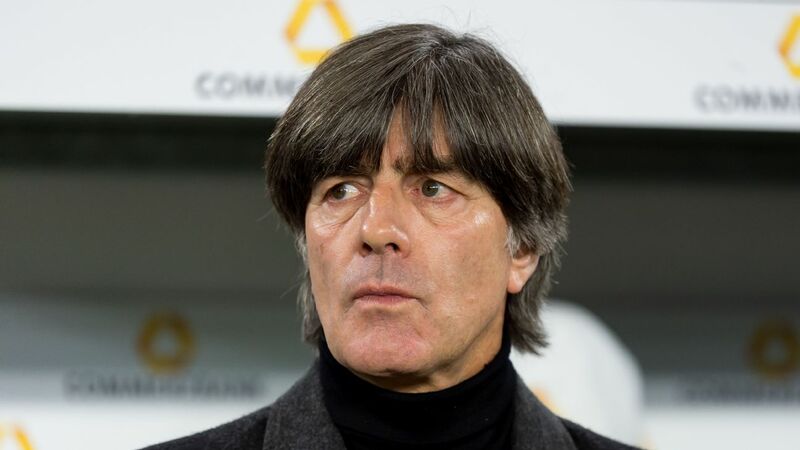 The dynamics in the Germany dressing room will alter as well: it will become more meritocratic. One of the problems in Russia had been a troubling imbalance between some players' hierarchical standing and their performances on the pitch. The aforementioned trio struggled to play at their previous level and were in no position to lead the troops. Low, it's safe to assume, was also motivated by a need to strengthen his own hand. Keeping three of the most outspoken and dominant figures in the Germany set-up would have forced him to make plenty of political decisions over the coming months, taking their sensibilities and needs into account. Now he's free of such concerns and can start or bench players as he desires. Lastly, his forceful cutting of ties signifies a change in his man-management approach. Low used to abhor conflict and would avoid making uncomfortable decisions, prefering to rely on things quietly running their course instead. A series of loyal servants such as Michael Ballack and Torsten Frings were strung along in the hope that they would return to the national team one day; others, like Lukas Podolski, were only included for socio-dynamic reasons, as dressing room influencers, without having any real chance of seeing significant game time. The 2019 version of Low is a much more binary character, it seems: players are either in or out. Putting Hummels, Boateng and Muller into the latter category may be a shock to them now, but the clarity of the decision will avoid more heartache going forward. Having said all of that, it's worth asking whether it was truly necessary to shut the door on some of his 2014 World Cup-winning heroes quite this firmly. Will Low come to regret leaving Thomas Muller out of his squads? National team managers can plan and strategise all they want, but they remain hostages to fortune to a large extent, dependent on established players hitting peak form or new ones emerging at the right time. Euro 2020 is only 13 months away and there's no guarantee the new crop of centre-backs will progress to the point where they are demonstrably better than two of the best central defenders of their generation. Germany's persistent problems in the centre-forward position might be just as pressing then. Muller is 29 years old and, by contrast, Miroslav Klose was 36 when his goals helped Germany lift the World Cup in Brazil. 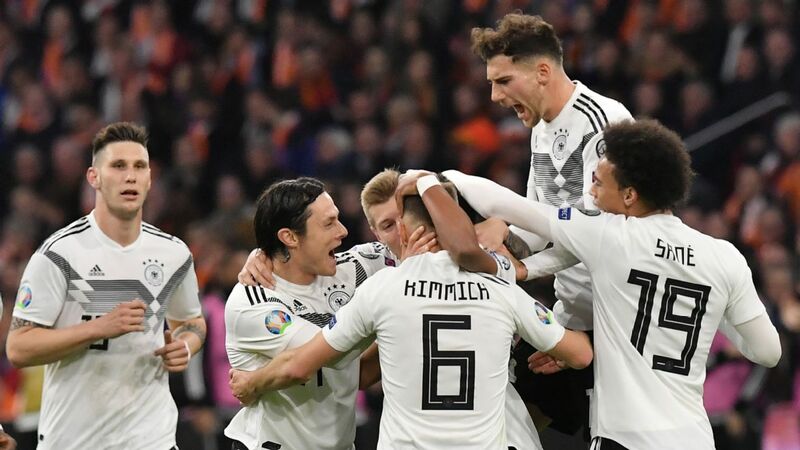 Even if Hummels, Boateng and Muller are a little past their best, they represent a blend of skill and high-level experience that most national managers would only be too happy to have at their disposal. Even if only as a back up. Low might have given himself more room to manoeuvre but his freedom to shape the new Germany comes at a price. He's just said goodbye to an awful lot of quality.